March is national Music In Our Schools Month. It's a time to promote the benefits of high quality music education programs in schools. 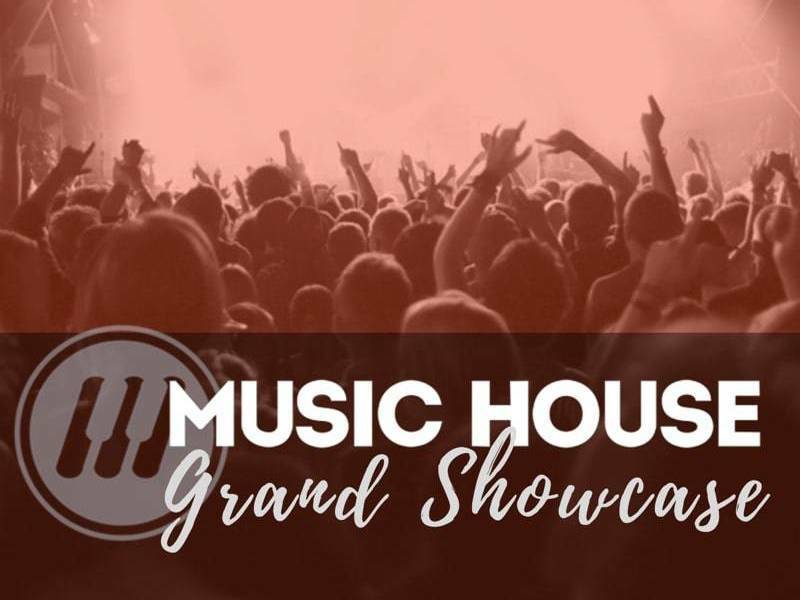 Music House is joining the celebration by offering a great musical experience and a great deal to you. You've read the articles, and know about the benefits of learning to play an instrument or sing. From increasing concentration and memory, to improving math and reading skills, you know that learning to play music is good for your brain. You've been meaning to check out local music programs to find the right one. Why not do it today? Experience a free group class or private lesson. Lessons and classes will take place the week of February 27 - March 4. As usual, adults interested in learning to play an instrument or sing are welcome to try a class or lesson as well! Get 50% off your first month's tuition when you enroll in a group class or private lesson by March 4, 2017. 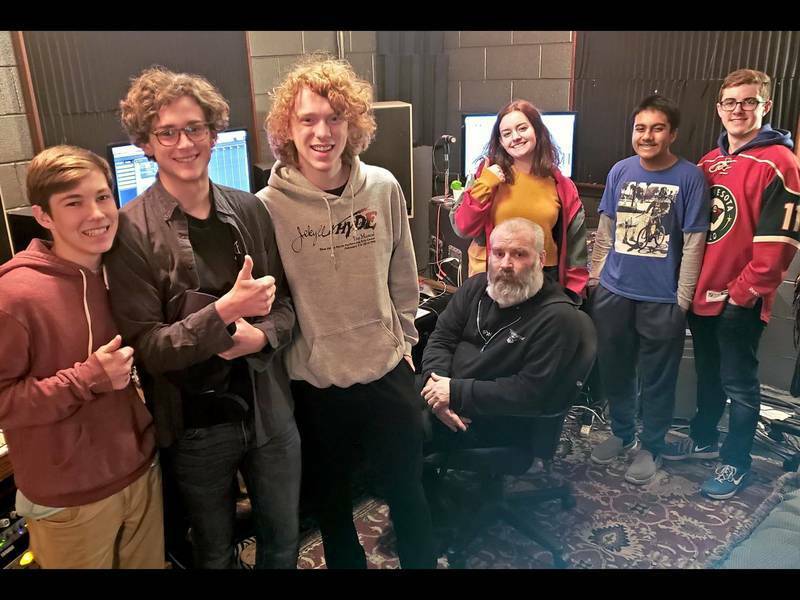 Music House will donate $25 to the Blue Valley Educational Foundation for each enrollment during this promotion. This donation will support music programs in Blue Valley schools. Both Music House locations are participating in this promotion. Sign ups for the free classes and lessons are open now, and continue through March 2 (or until spots are filled). 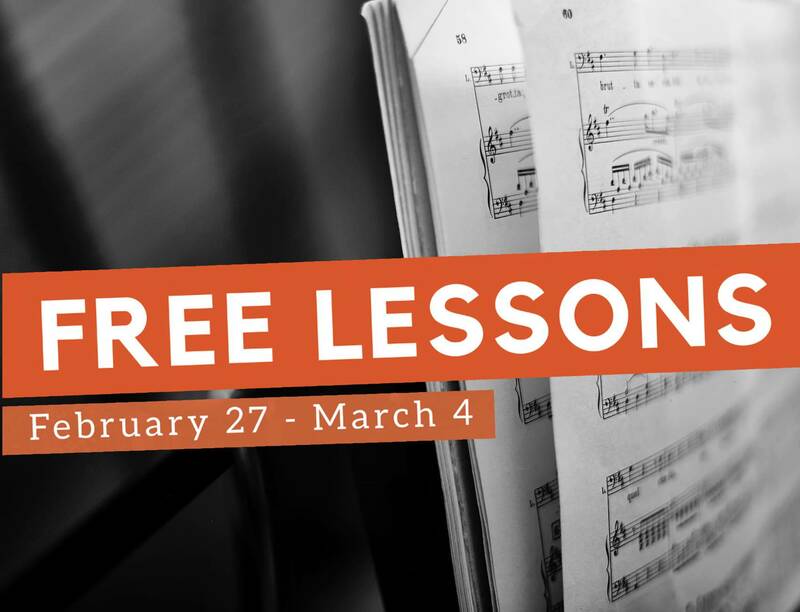 All free classes and lessons are during the week of February 27-March 4. We're confident that, once you try our program, you will love it. Our professional faculty of caring, experienced teachers, and the sense of community you feel at the school, make it the place you'll want to be. So don't wait--spaces will fill up quickly. To take advantage of this opportunity, call us at 913-562-4112 or click the button below!